GRIP Sport is back and packed with even more style and comfort. The GRIP FUSION Sport brings the extremely comfortable GRIP FUSION together with a new mesh upper to offer increased breathability and comfort. Made with FUSIONFOAM, a mix of super soft EVA foam and ultra-responsive rubber that provide increased energy return and cushioning that keeps you on your game all day long. 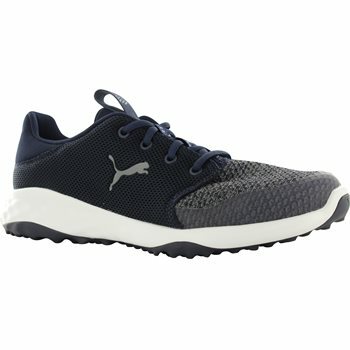 FUSIONFOAM - Mix of super soft EVA foam and ultra-responsive rubber and combine to provide unrivaled energy return and cushioning to keep you comfortable all day long. 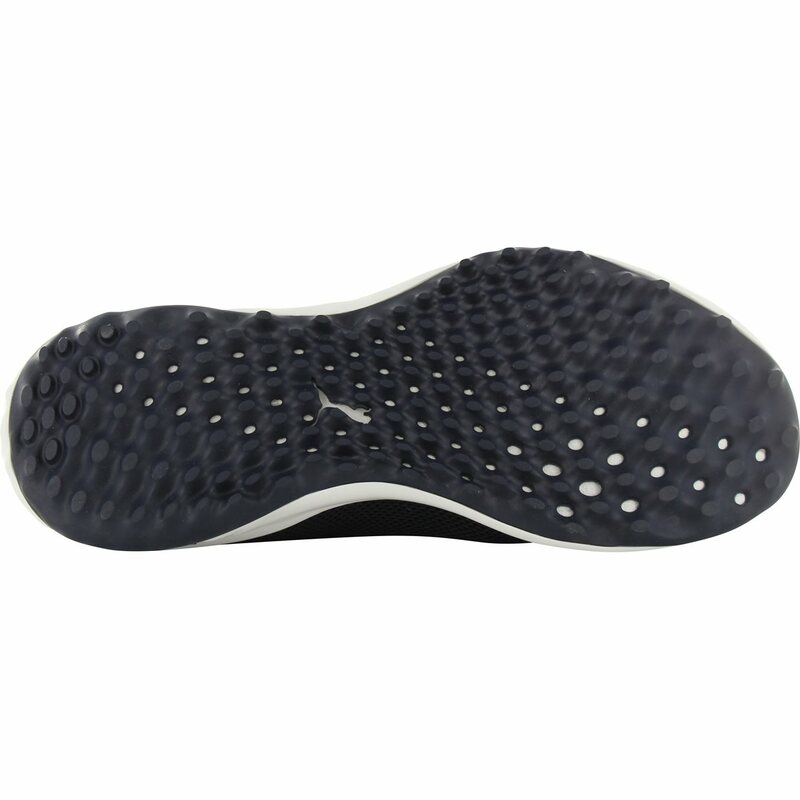 Softfoam - Dual-density insole provides two unique layers of cushioning for customized comfort, fit and long lasting durability. Organically-Altered Traction - Traction inspired by nature - strategically designed directional lugs in proper zones for increased traction throughout swing for more grip and power. 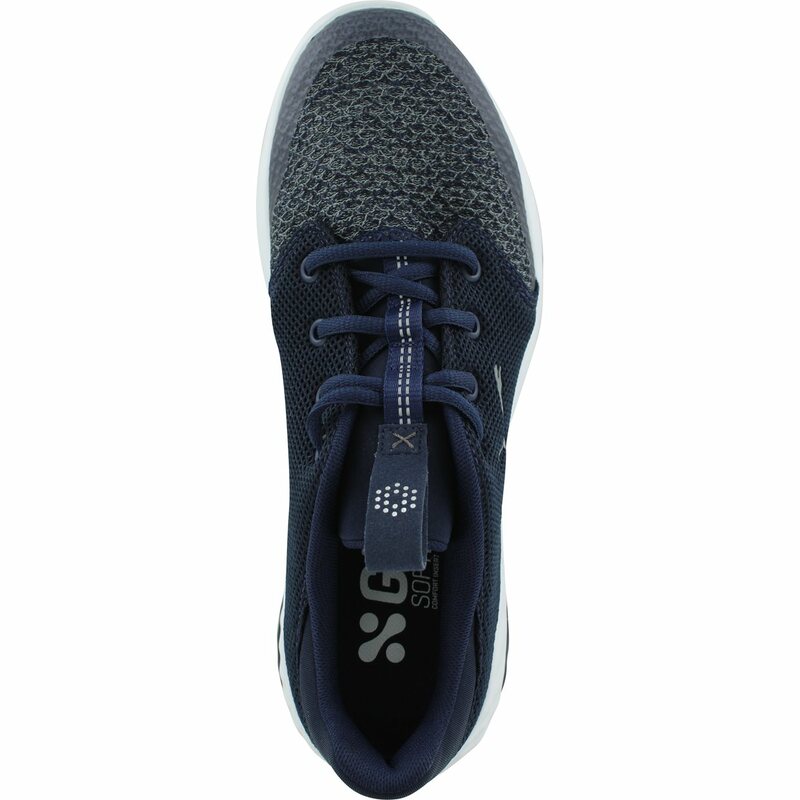 Grip Comfort Last - Ample volume and generous fit for an ultra-comfortable footwear experience.